Immerse yourself in the stunning wilds of South Africa, Botswana and Zambia as you safari through some of the world’s most impressive natural spaces. 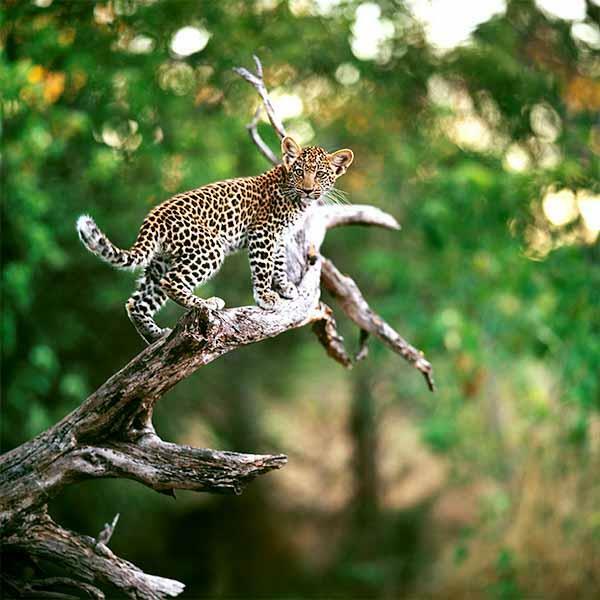 Get close to the wildlife of Sabi Sands Private Game Reserve from open 4x4 safari vehicles as your experienced trackers lead you to the best spots to see lions, elephants, and leopards. Explore Botswana’s Okavango Delta, a beautiful region that teems with incredible wildlife, coming eye-to-eye with water buffaloes, crocodiles and hippos as you silently glide through lily ponds in traditional dug-out canoes. Discover the majesty of mighty Victoria Falls and take an awe-inspiring sunset cruise down the Zambezi River. And in Cape Town, get insider access to the vibrant city from a private guide and explore the stunning coastal vistas of the nearby Cape of Good Hope.